Extra bedding -Since it’s likely to get chilly, if you haven’t already got extra bedding in your caravan you might need some and bring some warm clothes too. Roof Box – whilst it does seem likely the weather is not going to be great, if it turns out fine you’ll also need clothes for the milder weather. It’s usually difficult to find enough space for everything in the boot of the car so if you don’t want to crowd your passengers a roof box is an excellent idea, so that everyone has a comfortable journey to the park. Roof boxes are great accessories for cars because you can fit so much into them. 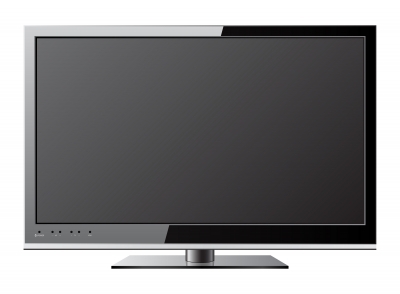 If you don’t own one, you can often pick up a bargain on sites such as eBay. Rainwear – There are lots of activities you can participate in even if it is raining but you will be much more comfortable with umbrellas and waterproof boots so don’t forget to pack them. Indoor entertainment – Easter is a great time to get the family together and if you are confined in your caravan it’s a great idea to bring some games that you can all play and not just electronic ones. A simple pack of cards can provide endless entertainment and so can a Monopoly Board. We spend so much time looking at screens at work and at play; an Easter holiday in a caravan provides the ideal opportunity to give our eyes a rest. Easter supplies – no matter the weather Easter will happen so if your family usually enjoys this traditional festive period bring the Easter eggs, hot cross buns and anything else you feel appropriate. There really is no difference between spending Easter in a caravan at Sirior Bach and celebrating in your own home. 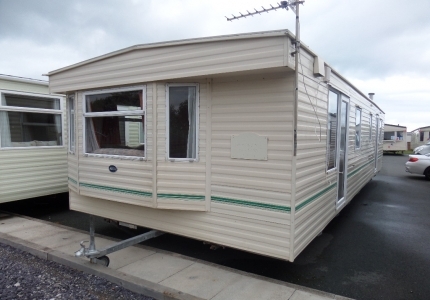 Even owning your own caravan at Sirior Bach, holidays can still be expensive if you end up having to buy things you forgot to bring locally. Searching for bargains in an area you don’t know very well is difficult so do most of your Easter shopping before you arrive. You also don’t want to spend the break shopping. You can shop online and have your purchases delivered to the caravan park too which saves time on packing. Books or eBook readers – reading is a great way to relax and unwind and if you are ‘rained’ in a good book can pass the time. Many of us have books we intend to read but just don’t have the time in the ordinary course of living busy lives. You’ll have time this Easter if weather predictions are correct. Naturally, eBook readers take up less space in packing but you are not likely to read more than one or two so traditional books aren’t likely to take up too much space. It’s a misconception to believe that caravan holidays are just warm weather options as most caravan owners know. Easter is a great time for friends and families to get together and what better place than in a comfortable caravan with lots of games, chocolate and Easter fare. 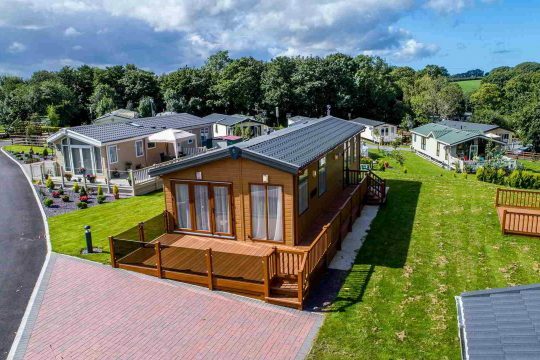 Holiday caravan parks are not as crowded during Easter so they are perfect for some peace and quiet whilst enjoying some hard-earned time off. Planning ahead and being prepared for all weather is the best way to make sure everyone enjoys the break.